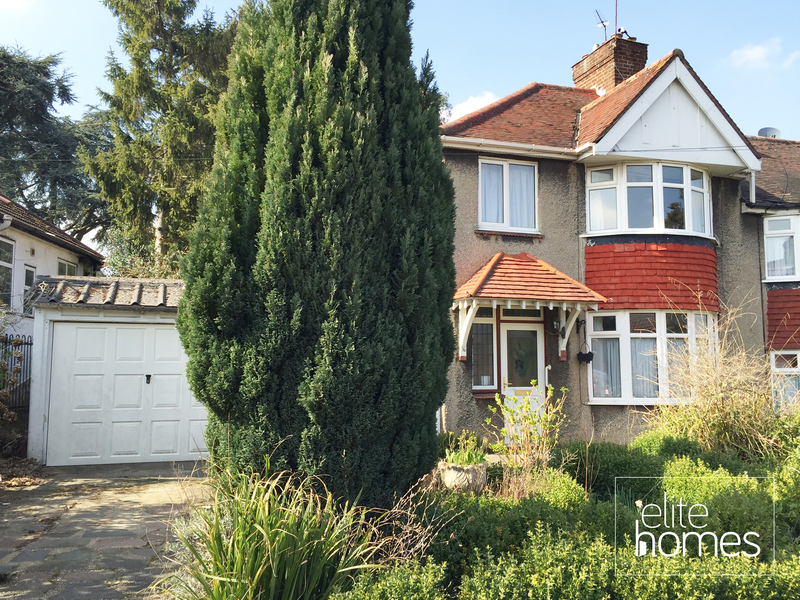 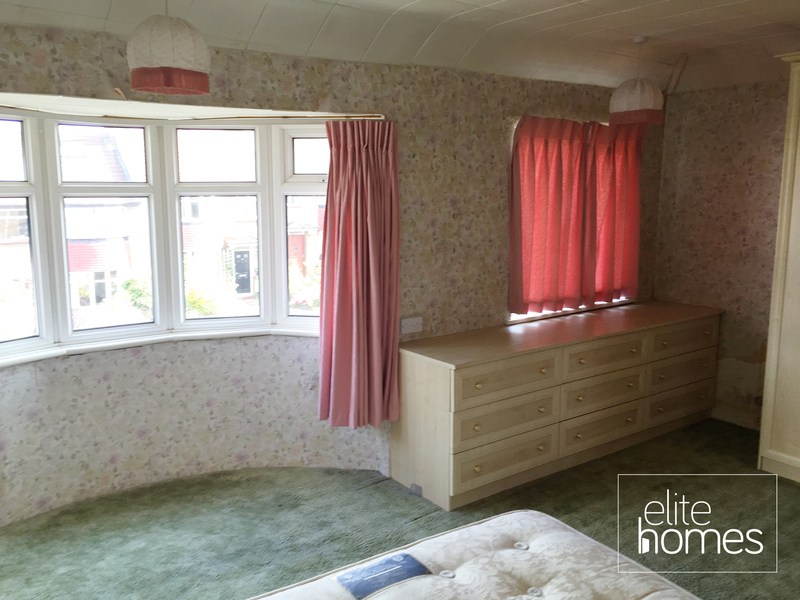 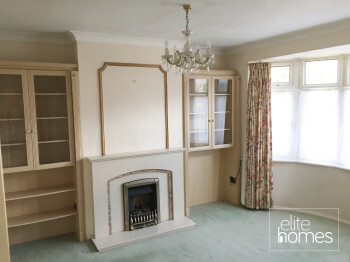 Elite Homes have the pleasure in offering a large 2 double bedroom semi-detached house located within easy reach of Southgate (Piccadilly line) tube and shopping centre. 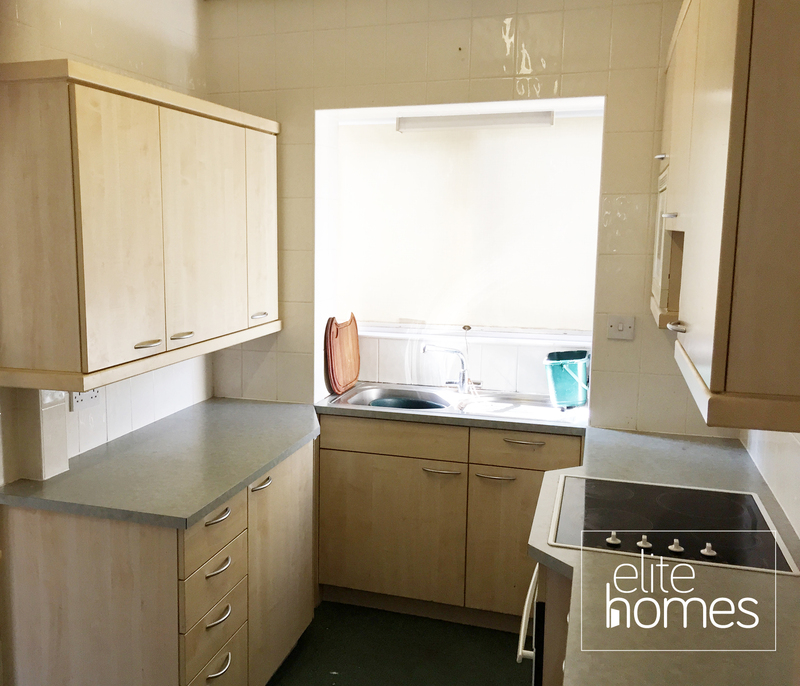 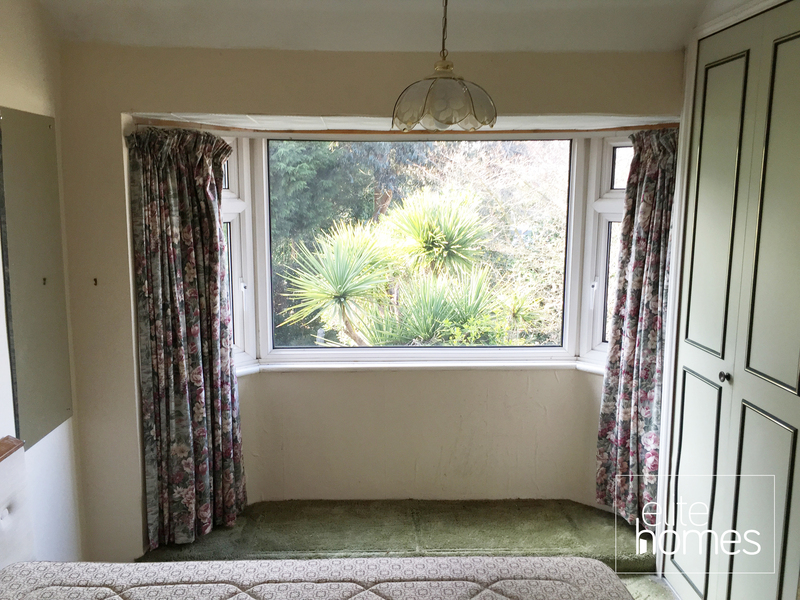 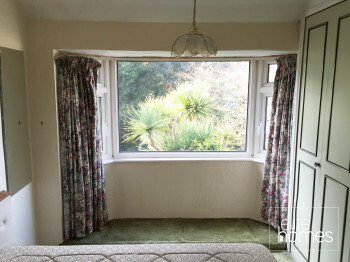 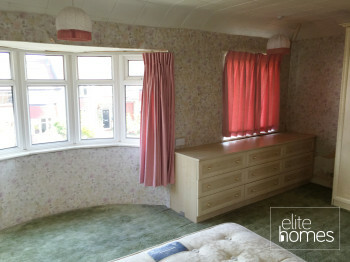 Double rooms throughout including separate kitchen and living room. 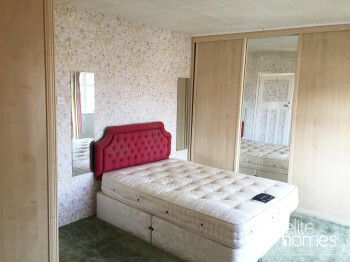 Please note the property is available now and bills are excluded from the rent. Unfortunately the landlord does not accept housing benefit claiming tenants.